Greece is full of castles and towers. 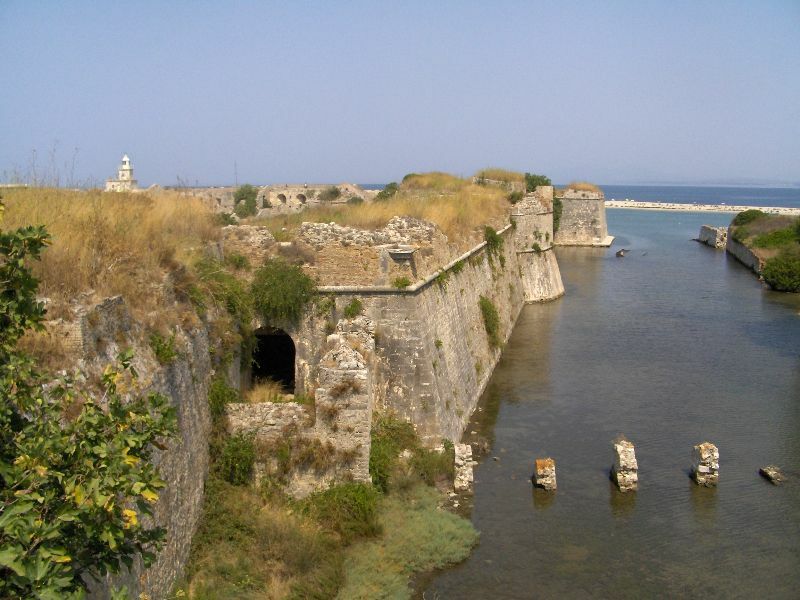 Altogether there are more than 800 ancient and medieval castles, fortresses and towers scattered all over the Greek territory. 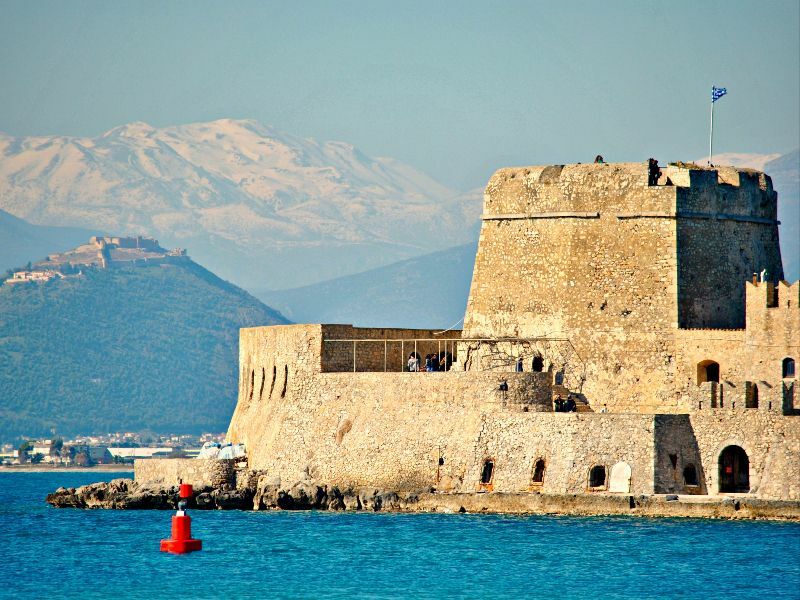 In the Peloponnese, discover the castles of Palamidi, Methoni, Mystras, Niokastro, Koroni, Monemvasia, Kyparissia, Kalamata, Chlemoutsi and Palamidi in the beautiful Nafplio. They are in excellent condition and have a history rich in legends and stories. In the Ionian Sea, you can visit Assos in Kefalonia, the castles of Zakynthos, Griva in Lefkada, the Old and New Fortress in Corfu. 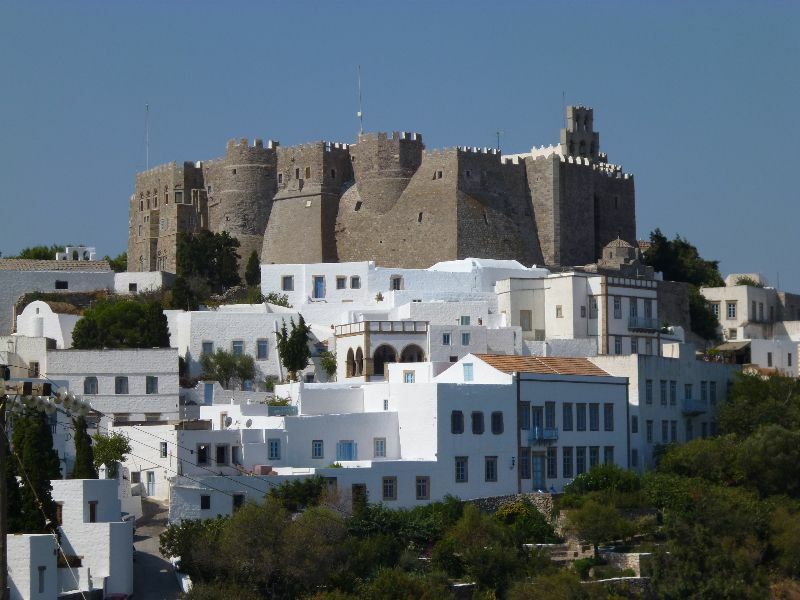 In the Aegean Sea there are a large number of well-preserved castles in the islands of Karpathos , Skyrosm, Chios, Naxos, Lesvos, Evia, Skopelos, Rhodes and Nisyros. Head to the South, Crete, the castles of Fodele, Rethymno, Gramvousa, Frangokastello, Heraklion and the famous Spinalonga Island, where a leper community lived in the past. 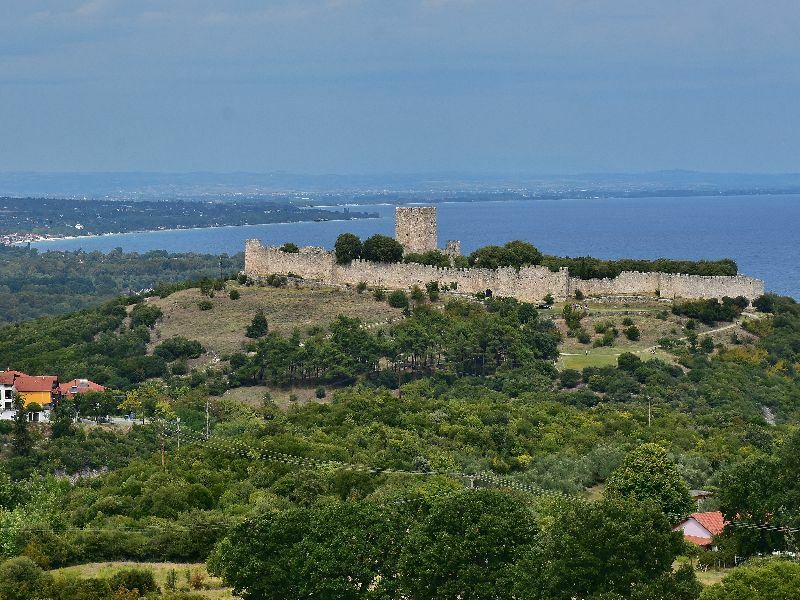 Finally, in the north of Greece, which has been a real crossroads of civilizations, you will find some of the most impressive castles in the country, such as the castles of Chalkidiki, Platamonas, Kavala, Alexandroupolis and Edessa.